One of the best surviving GTOs has sold to American collector David MacNeil for the highest price ever paid for a classic car. Why? 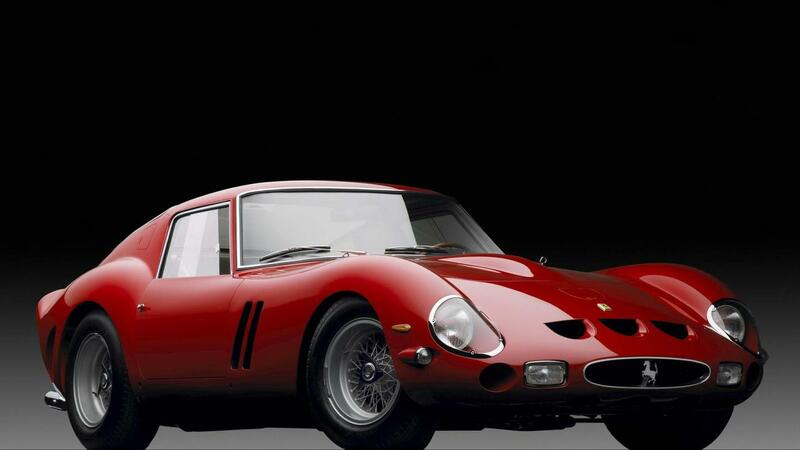 A 1963 Ferrari 250 GTO has been sold to Ferrari collector and WeatherTech CEO David MacNeil for a rumoured $70 million – a new world record for a classic car. 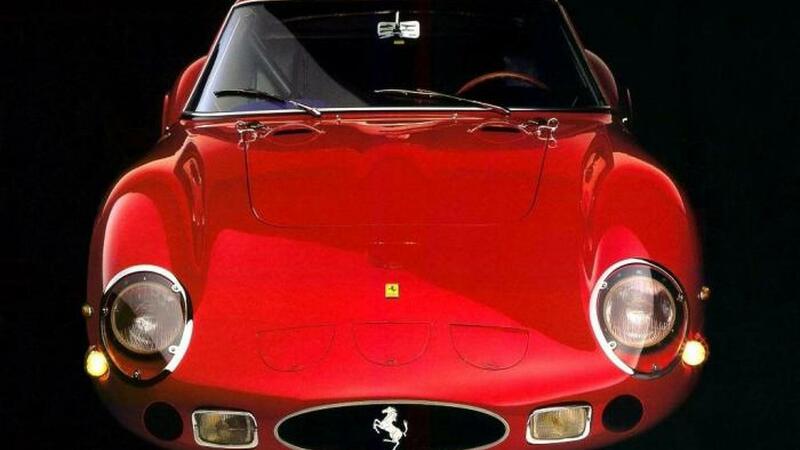 The Ferrari in question, serial number 4153 GT, is one of the most celebrated of the 39 250 GTOs produced, due to its competition history and its originality – unusually for a race car, it's never been crashed. It’s also highly distinctive in its silver and yellow livery rather than the more usual red, and was the subject of a dedicated high-quality book published last year by Porter Press. 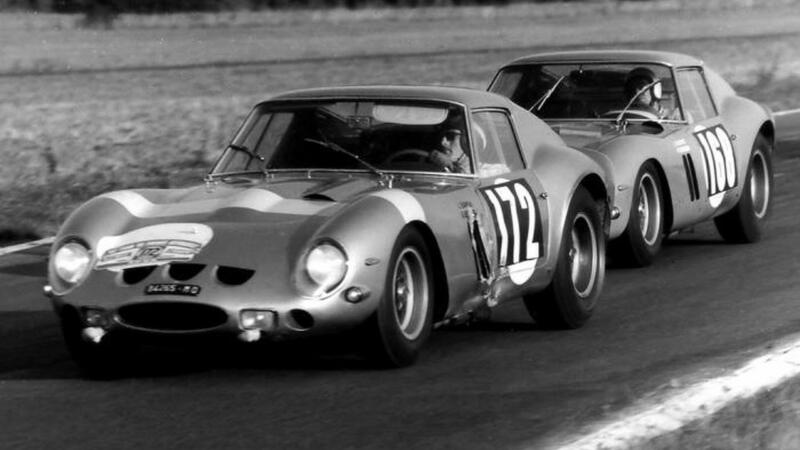 It typifies the famous versatility of the 250 GTO by having competed in circuit races, road races and rallies, endurance racing and hillclimbs. In its first two years it was raced by the famous Belgian teams Ecurie Francorchamps and Equipe National Belge – hence the yellow stripes on its silver bodywork. 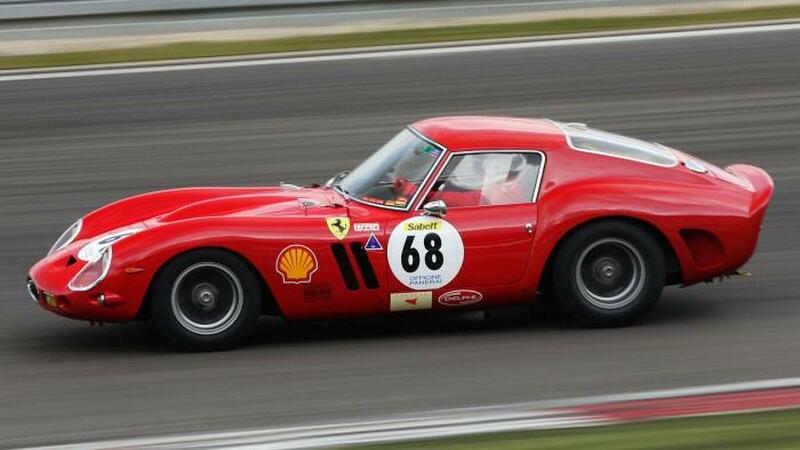 It went on to be raced in Spain from 1966 to ’69 by owner/driver Eugenio Baturone. 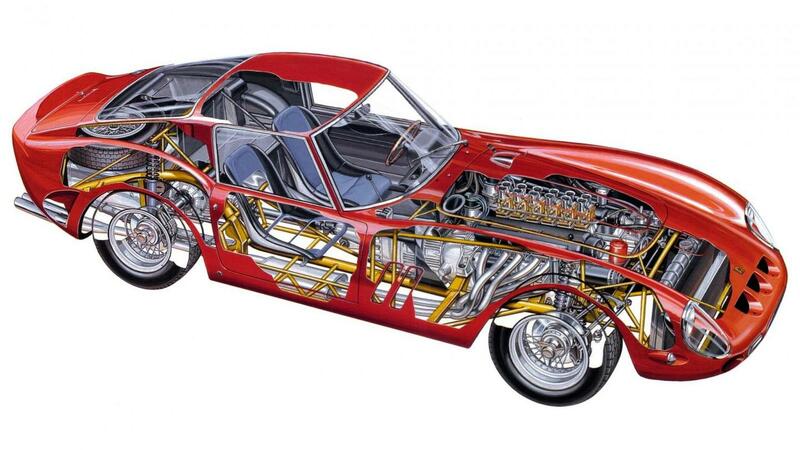 Things went quiet for the GTO after that until the late 1980s, when it was bought by Frenchman Henri Chambon, who drove it in a number of competitive historic events and rallies, before selling it in 1997 to the Swiss Nicolaus Springer. 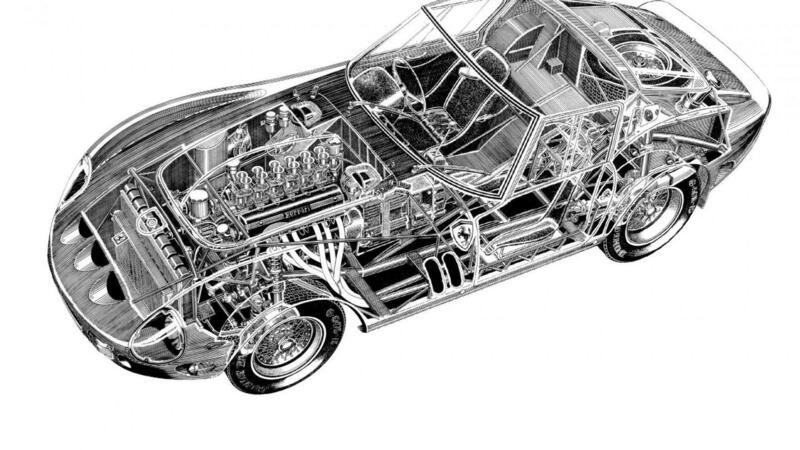 Springer also competed in the car, including two outings at the Goodwood Revival. He sold it in 2000 to a German, Herr Grohe, for around $6.5m. 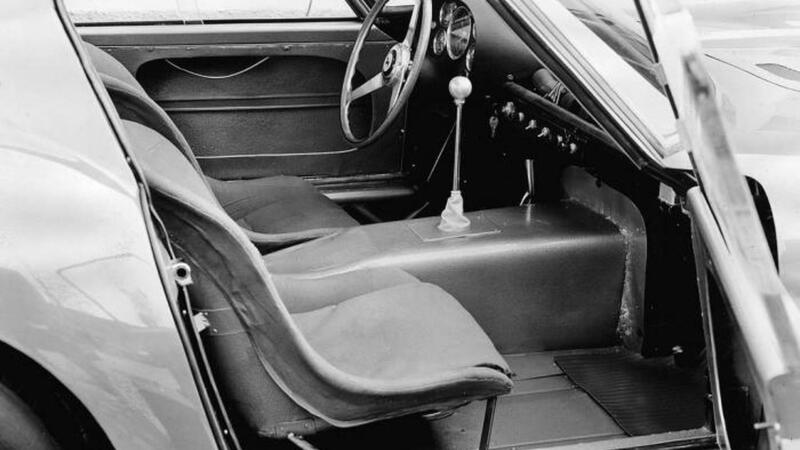 The car was then sold three years later to German Christian Glaesel, another keen historic racer. 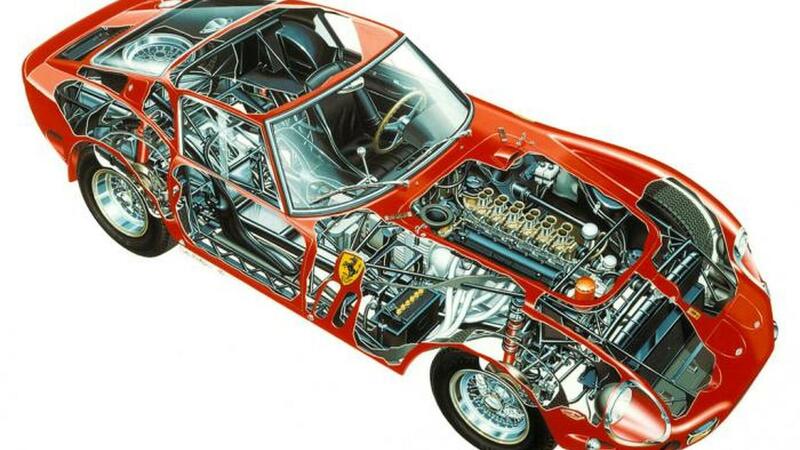 It was restored more recently by well known UK Ferrari specialist DK Engineering in the 1990s, and underwent the now all-important Ferrari Classiche certification in 2012/2013. 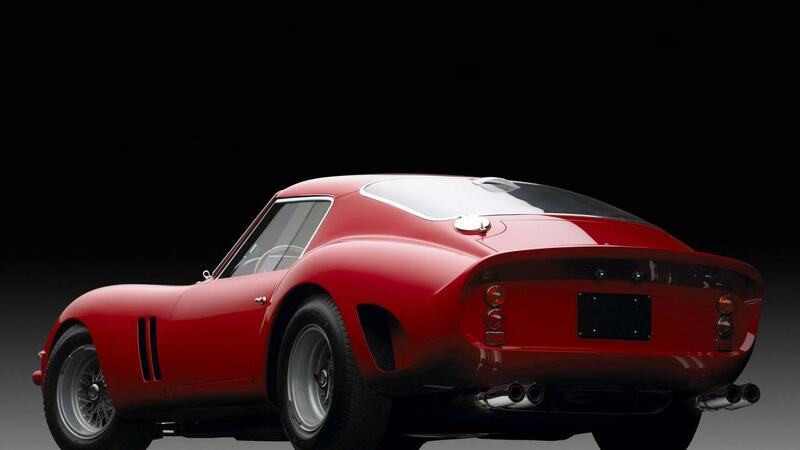 DK Engineering wasn’t involved in the sale, but the company’s James Cottingham said: ‘This is without doubt one of the best 250 GTOs in existence in terms of history and originality. Its period competition is very good. It won the Tour de France, which is big tick, and was fourth overall at Le Mans, which was a mega result. 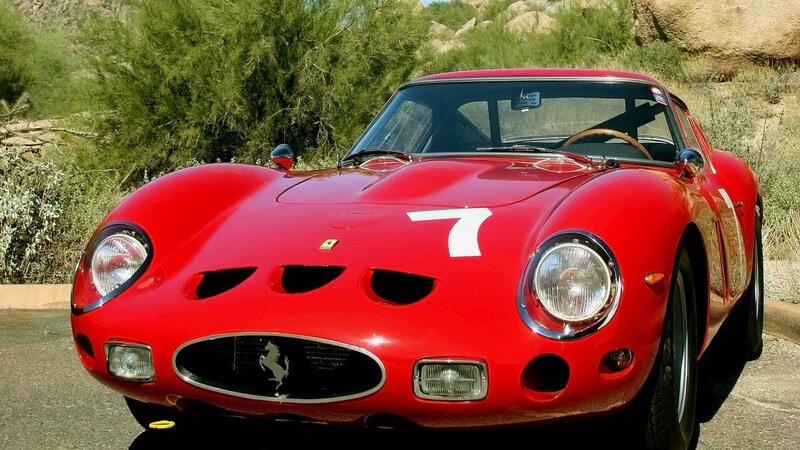 The 250 GTO is still considered the greatest ever Ferrari. 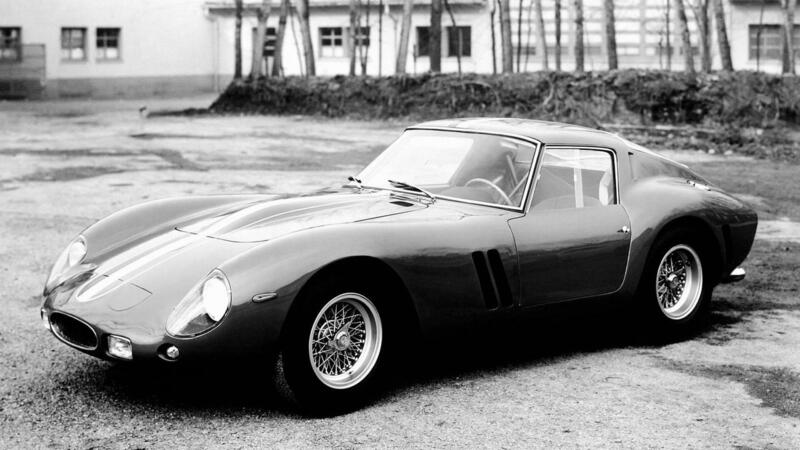 This is in part due to its rarity – 33 were made with 1962-63 bodywork (Series I), as the car here. 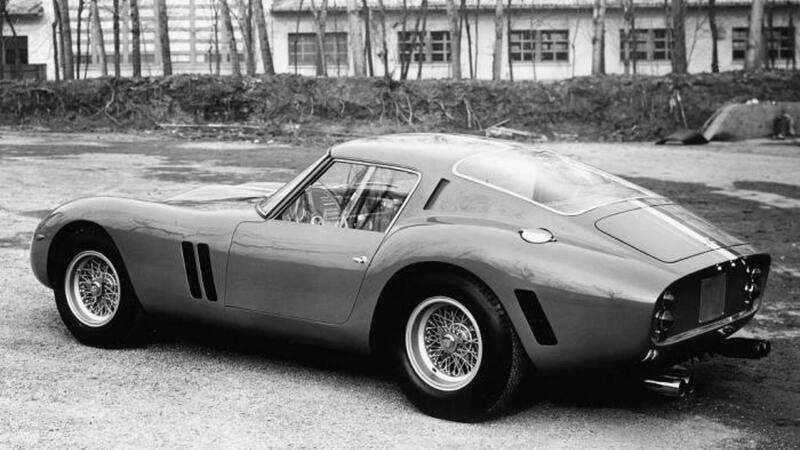 Three were built with 1964 (Series II) bodywork in the style of the Ferrari 250 LM, and three were built with a larger engine, and referred to as '330 GTO specials'. Four of the Series Is were updated in 1964 with the less attractive Series II bodies. The '250' refers to the size of the engine – 250cc per cylinder. 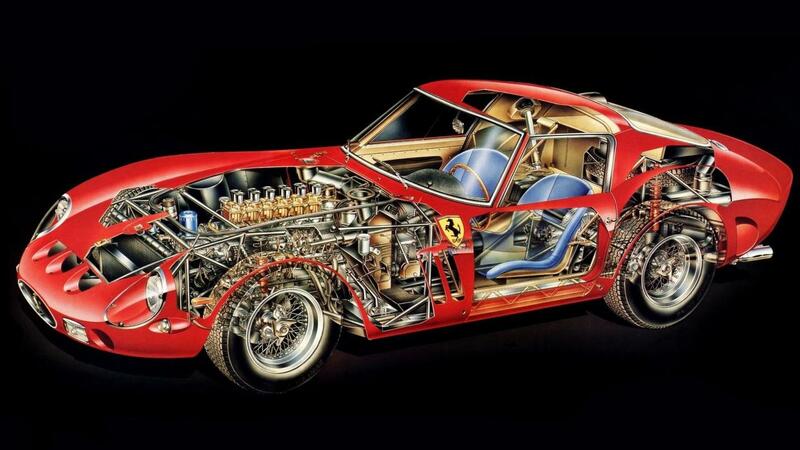 As a V12, that gives an engine capacity of 3.0-litres, producing around 300bhp. 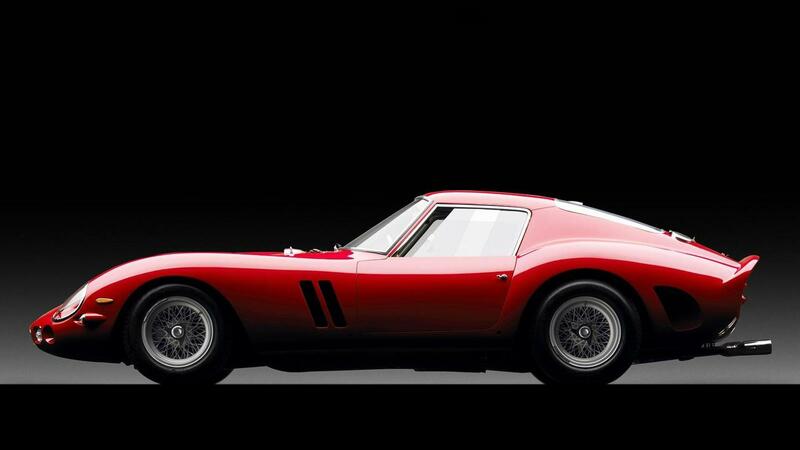 When new, the GTO cost $18,000 in the USA – a huge amount at the time! The record-priced car is thought to have been sold via classic car specialist Lukas Hüni to American collector David MacNeil, the CEO of WeatherTech, which manufactures floor mats and accessories for cars. 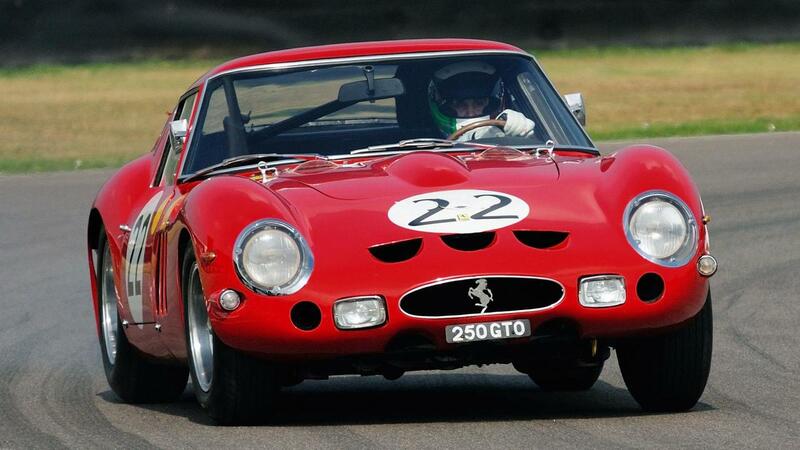 MacNeil regularly displays and drives his Ferraris, so the 250 GTO is expected to remain in the public eye – and MacNeil becomes part of the elite 250 GTO ownership group, which also includes Pink Floyd drummer Nick Mason.